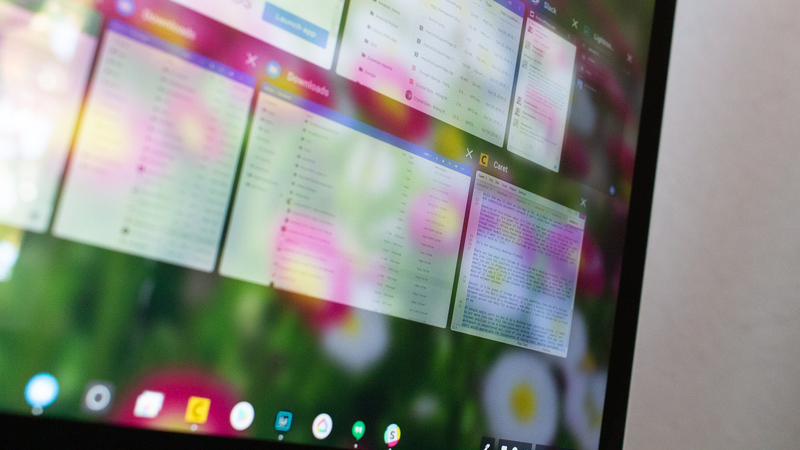 For over a year, Google has been developing an operating system named 'Fuchsia,' designed to run across a wide array of devices. The company hasn't said anything publicly about it, but it is entirely open-source, so development on the project has been transparent. Simply put, we can see what Google is working on, but we don't know what it will actually be used for. 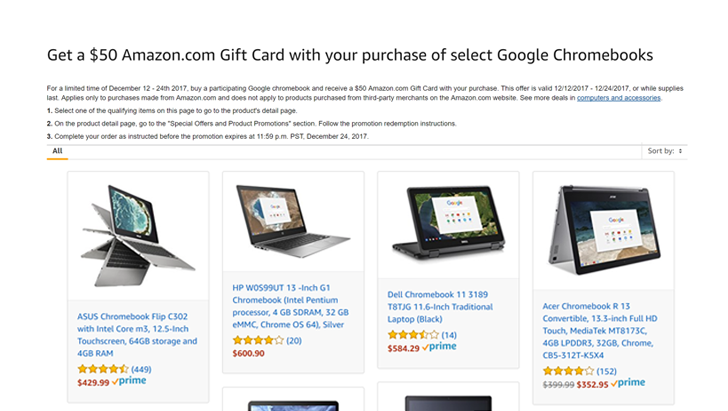 Amazon is making the holiday season all the merrier by offering customers a $50 Amazon gift card with the purchase of select Chromebook hardware. 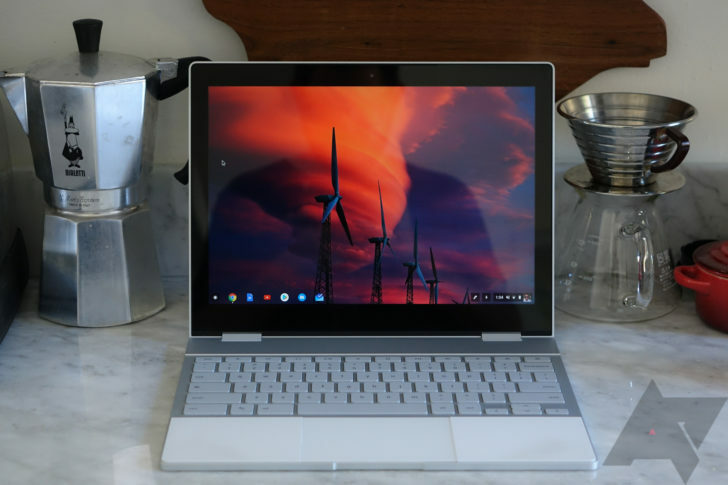 Google's take on the future of portable computing, Chromebooks run the search giant's Chrome OS, a streamlined operating system built entirely around Google's ecosystem of apps and productivity software. 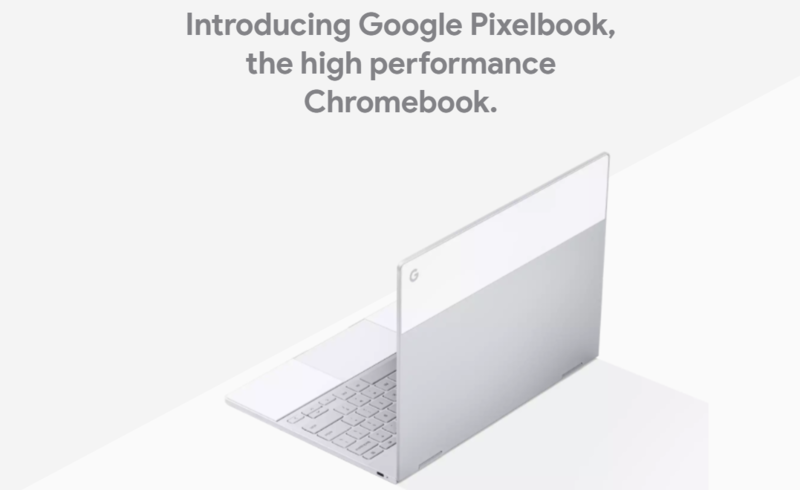 When you consider how affordable the bulk of Chromebooks are to begin with, this Amazon deal is certainly hard to ignore. It would be easy to assume that a "cheap laptop" equates to dismal performance, but several models offered as part of this deal come close to hitting the sweet spot between price, power, and features. At Google's event today, we saw a lot of new products announced. 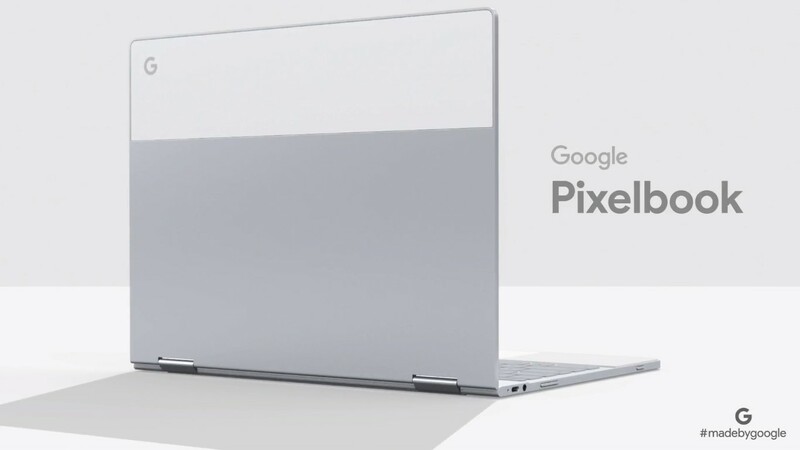 Meet the Pixelbook, the long-overdue successor to the Chromebook Pixels of yore — we saw this leaked a few weeks ago. 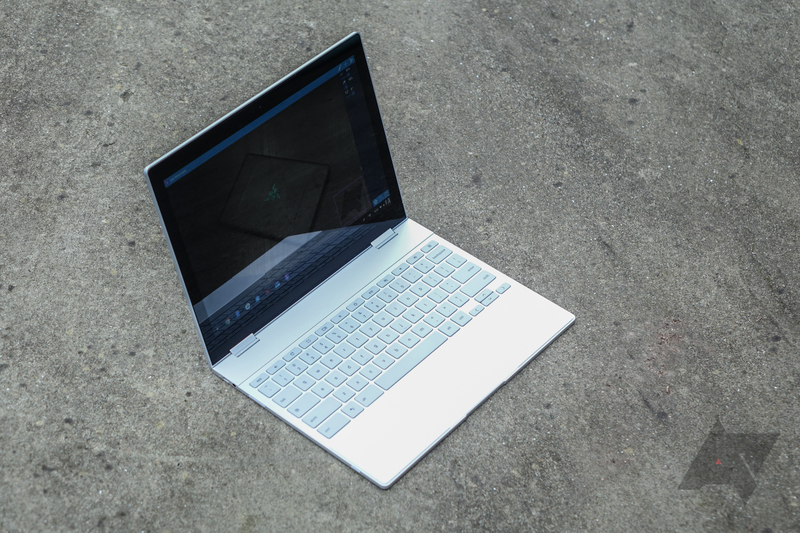 This laptop/tablet hybrid fits in well with Google's overall design language and it packs in high-end specs and Assistant, starting off at $999.